Dame Jane Morris Goodall, formerly Baroness Jane van Lawick-Goodall is an English anthropologist and primatologist. 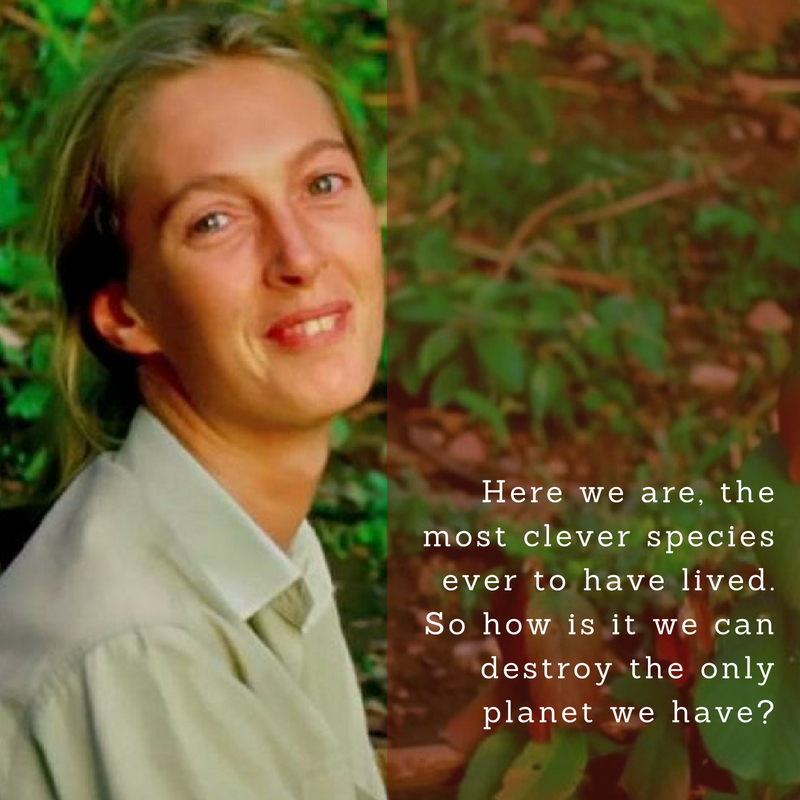 She is viewed as the world’s leading expert on chimpanzees. She is also known for her 55-year study of social and family interactions of wild chimpanzees. Having extensively worked for the welfare and conservation of the animals, Jane Goodall founded the Roots & Shoots programme and Jane Goodall Institute. Since its creation in 1996, she has served on the board of the Nonhuman Rights Project. In 2002, she was named by the United Nations as a Messenger of Peace. If you are a fan of Dame Jane Goodall, you will definitely learn something from these 10 inspirational Jane Goodall quotes that we have complied. When you meet chimps, you meet different personalities. When a baby chimp looks at you it’s just like a human baby. We have a responsibility to them. You cannot go through a single day without having an impact on the world around you. The least I can do is to speak out for those who cannot speak for themselves.